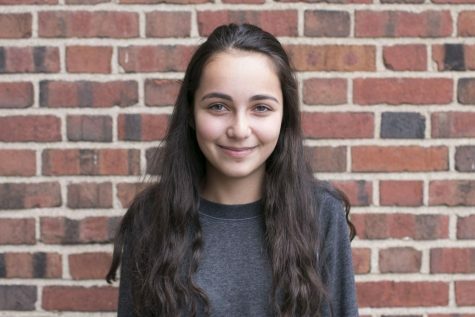 Olivia Warren (‘21) is in her second year with The Shakerite. As Curriculum Columnist, she researches and forms opinions on both national and Shaker teaching content, among other issues. As a Journalism I reporter freshman year, Olivia wrote about net neutrality and Shaker students kneeling during sporting events. Outside of journalism, Olivia is a president of Political Action Club and a member of the women's tennis team, and she loves writing and listening to music.